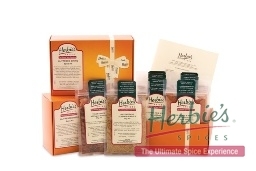 With Easter just around the corner, it’s time to think about the spices you’ll need for your Easter recipes. 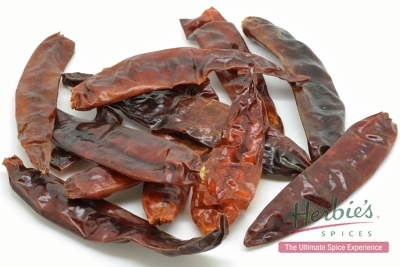 For all those sweet recipes such as cakes, biscuits and hot cross buns, cinnamon, allspice, cloves and cardamom are traditional, along with Mixed Spice. 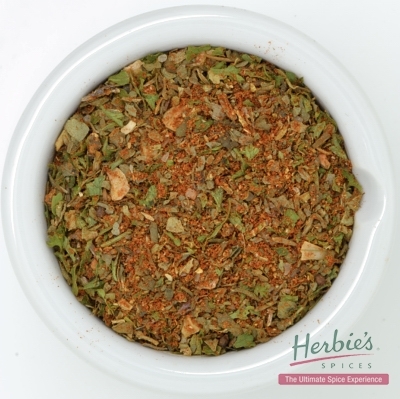 For extra fragrance and flavour, try using our Fragrant Sweet Spice Blend as an aromatic substitute. Easter is a great time to entertain, and our Alfresco Dining Kit has a selection of spices, and recipes you’ll need to enjoy the great outdoors. With Easter entertaining coming up, there are lots of opportunities to make those taste buds happy. Our brick oven will be fired up for lots of work over the Easter break, and after the pizzas and the roasts, we’ll do a whole snapper stuffed with black limes and parsley for our Easter Sunday lunch. Or maybe skewers of swordfish rubbed with Shish Kebab spice mix and Moroccan-inspired salads. We’ll be reaching for the sumac, black lime powder, and ground cumin, as well as blends like Chermoula, Ras el Hanout and Berbere. 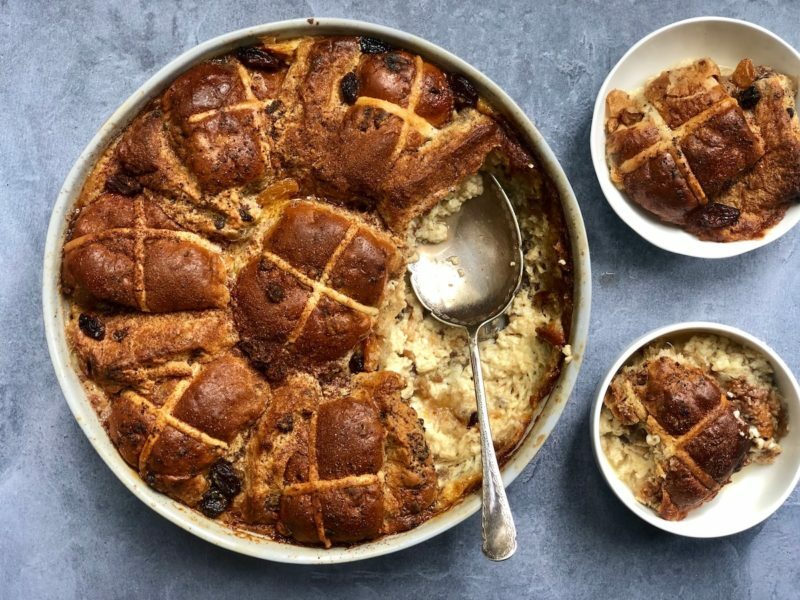 Let’s be realistic, with Hot Cross Buns so readily available these days, we thought it would be fun to use bought HCB’s to make a delicious, sweet spiced Easter Bread Pudding.